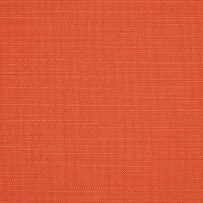 A new fabric in the Sunbrella line of outdoor fabrics. 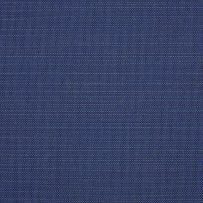 5 colors woven in the USA. All items are in stock. 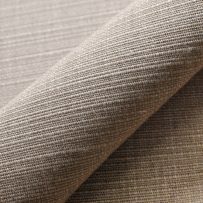 The fabric has a cross weave yarn that gives it a Bird’s Eye effect. 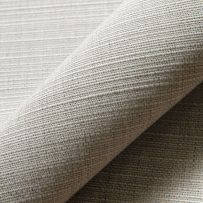 A great looking fabric that will give sophistication to your outdoor patio or living room.